Here's a toast to summer sunshine and cooling cocktails! 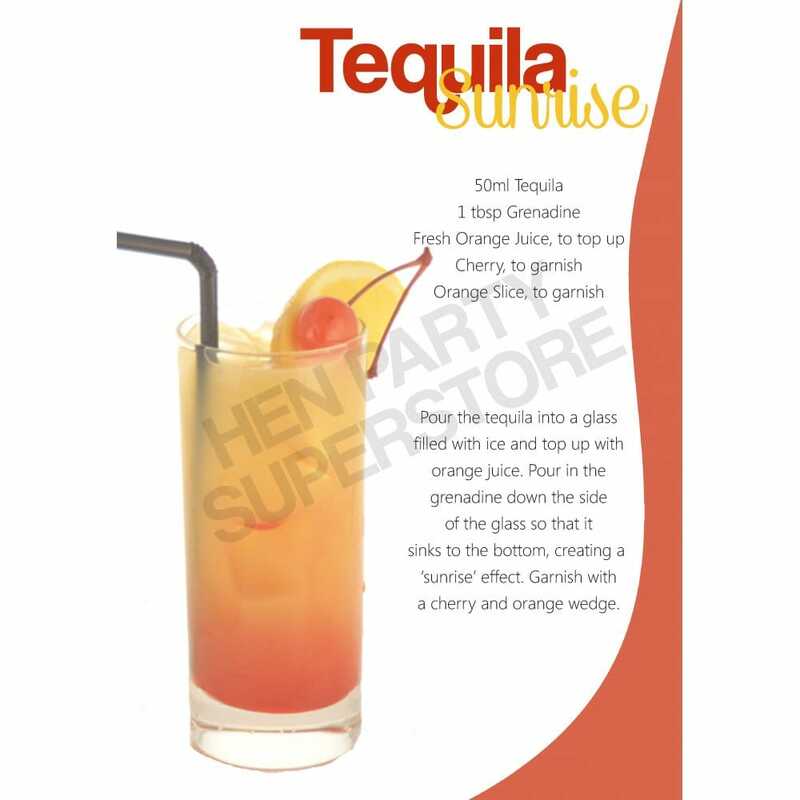 This combination springs to mind when we think Tequila Sunrise. You can just feel to warm breeze and hear the waves as they tickle the shore... Snap back to reality where's it's really your Hen Party. No, you're not on a beach, but yes, it's cause for a celebration!